Rather than pursuing one steady career with one organization, an increasing number of Canadians are going into the “Flexforce” as gig workers, job jumpers, or postponed professionals. And, as a recent survey by TD reveals, this new career path has led to changes in people’s ability to manage their finances and prepare for retirement. 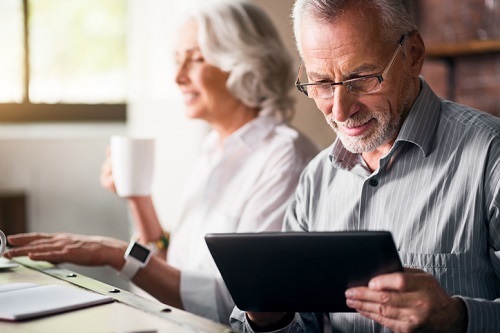 In a survey of 1,101 Canadians who identified as a Flexforce professional, TD found that 64% expect they’ll need to work into their senior years due to a lack of retirement savings. Of this group, 72% are finding it hard to save for retirement, while 41% are unsure when they will retire given their employment situation. As a result, Canadians pursuing unconventional career paths are increasingly feeling uncertain (47%) and worried (34%) about their future, while an 11% minority reported feeling secure about their saving for retirement. A full 55% of the Flexforce Canadians surveyed said they were unable to set aside enough each year to meet their goals; 76% said they’d made financial contributions at an earlier age. The top hindrances that have been reported to hold these individuals back from adding to their retirement savings were day-to-day bills and expenses (49%), paying off existing debt (32%), and paying for their lifestyle (27%).